There’s a lot going during the log raising weekend in May in the small community of Moss, Tennessee, where Honest Abe is headquartered. Activities begin May 18 and continue through May 19. Mark your calendars now so you won’t miss May in Moss! Contact Gary Plante to register for the Log Raising and new log home tour. 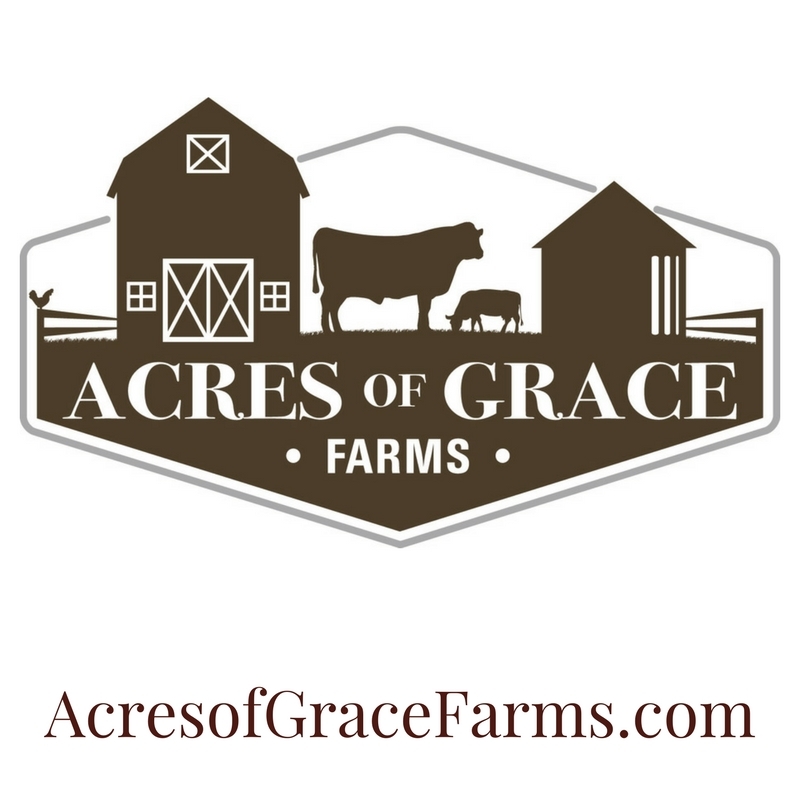 Visit the links below for more information about the Barn Sale, Farm Tour, Barky Beaver and staying in the Tennessee Upper Cumberland. 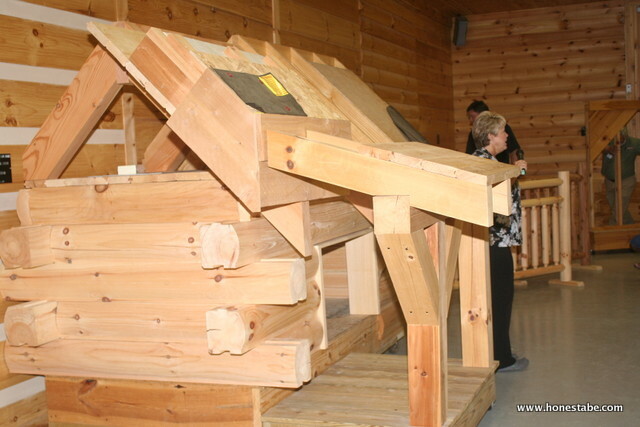 On Saturday, May 19, beginning at 9 a.m., folks who are interested in designing and building a custom Honest Abe Log Home are invited to attend a log raising and manufacturing tour. 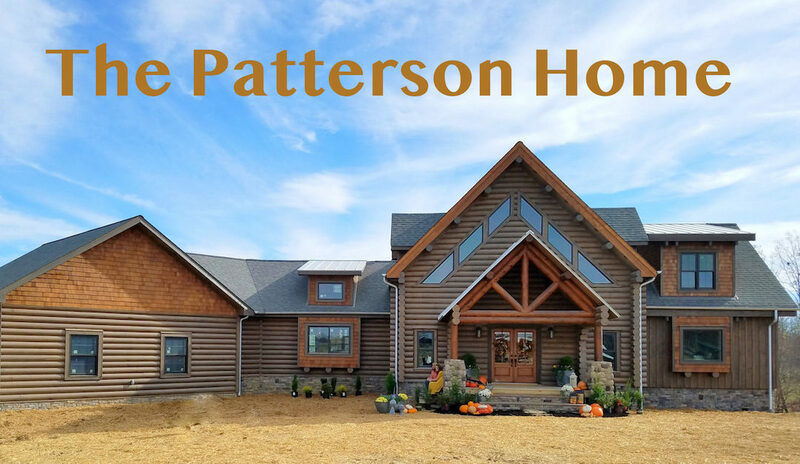 The Pattersons are opening their farm to the public on both Friday, May 18, and Saturday, May 19. 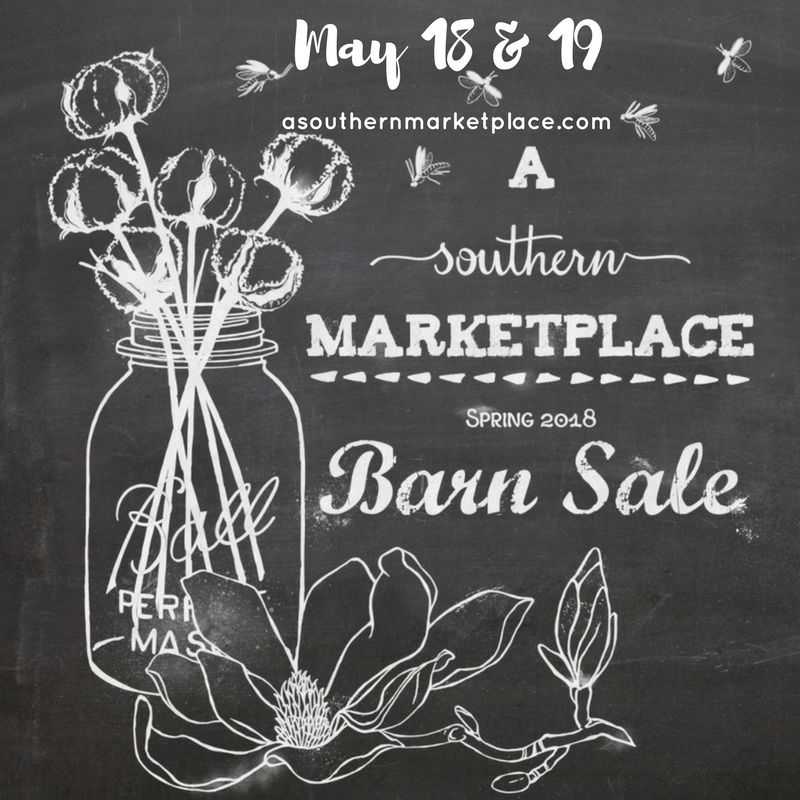 Several large barns are being transformed into venues for a broad variety of vendors from across the region to display their wares at A Southern Marketplace Barn Sale. 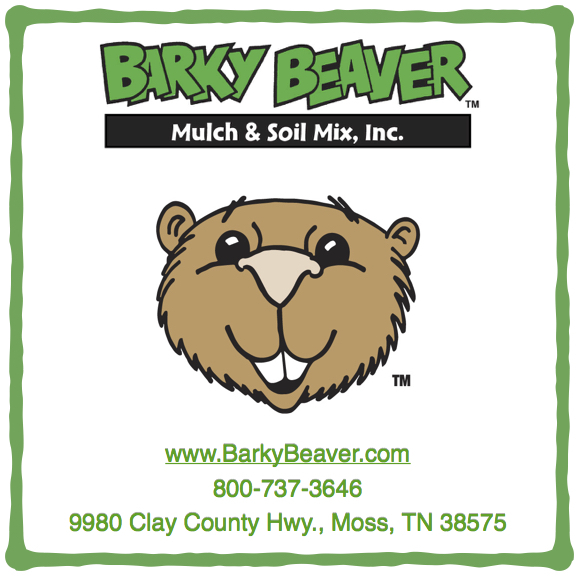 On Friday only, our sister company, Barky Beaver Mulch and Soils, located just across the highway from Honest Abe at Moss, is welcoming guests to stop the office and plan to meet the staff and learn more about the company’s 100% natural products and processes. The small community of Moss is located in the Tennessee Upper Cumberland, on Hwy. 52, 10 miles west of Celina and 25 miles east of Lafayette. The Upper Cumberland is one of Tennessee’s most beautiful and affordable vacation destinations, so we encourage you to pack up the family and make a weekend of your stay in the region. Within comfortable driving distance of our facility there are numerous overnight accommodations – bed and breakfast homes, historic inns, state parks with lodging, marinas, houseboats and traditional motels from rustic to small town to micropolitan settings. The area is famous for its waterfalls, recreational lakes, driving trails, historic places, wineries and musical venues and festivals. Extensive information is available from the Upper Cumberland Tourism Association, either by visiting their website here or by calling 931-537-6347 to discuss an itinerary and receive information by mail.